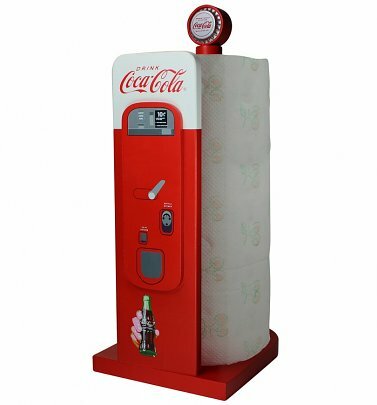 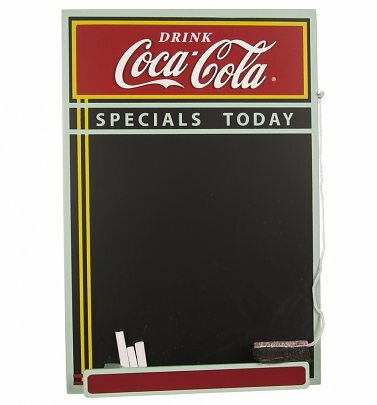 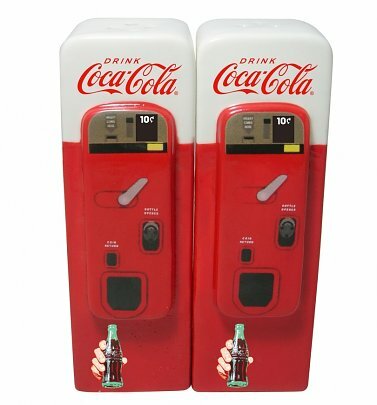 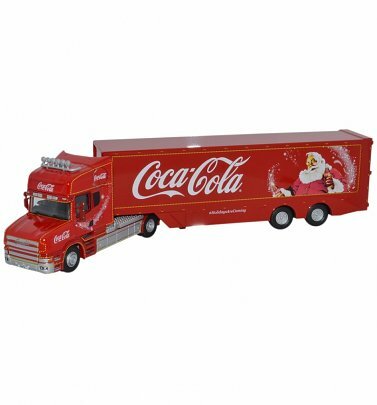 Did you know, Coca-Cola's first customers were at an Atlanta pharmacy in 1886? 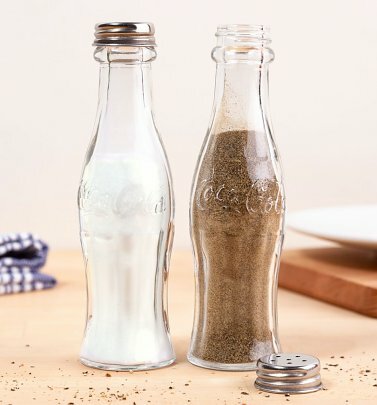 Inventor John Pemberton may have sold just nine glasses of Coca-Cola a day but he knew he was on to something pretty special, and to this day, The Coca-Cola Company have produced more than ten billion gallons of syrup and there are now 1.9 billion helpings of Coca-Cola Company products served every day, including fruity Fanta and zesty Sprite. 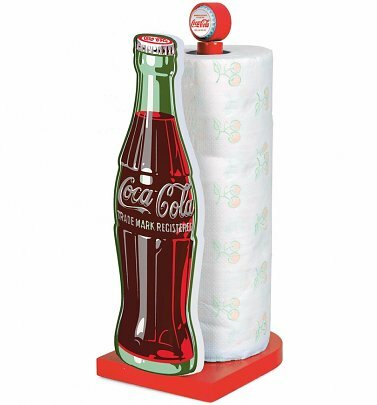 A testament to the legendary status of this iconic drink and brand! 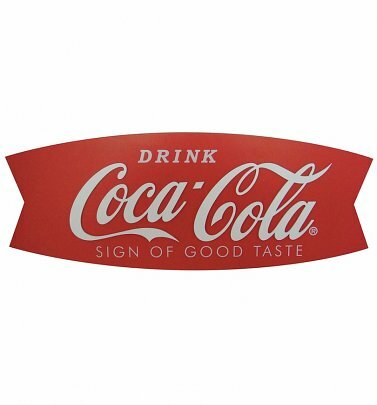 We love the classic Coke logo design just as much as the great taste! 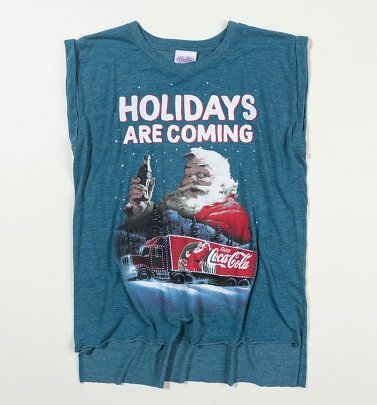 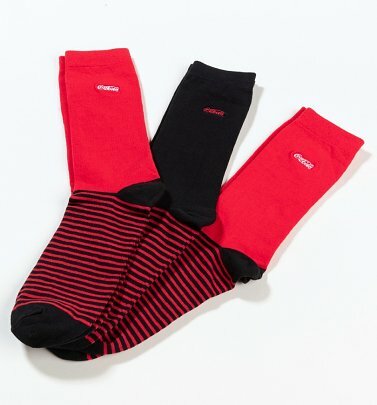 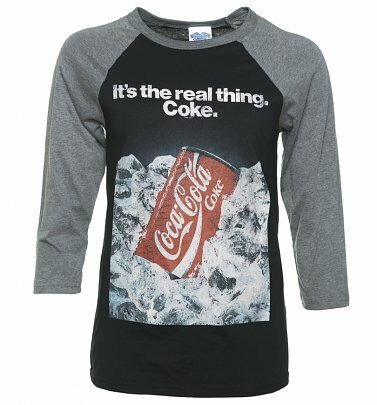 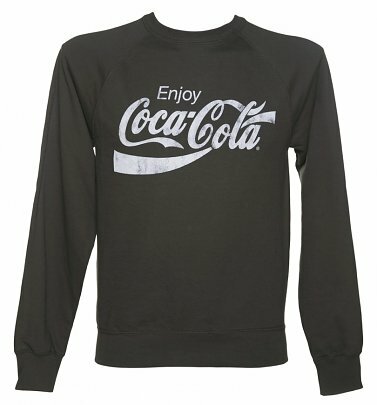 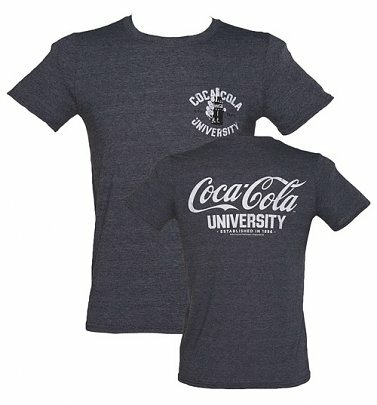 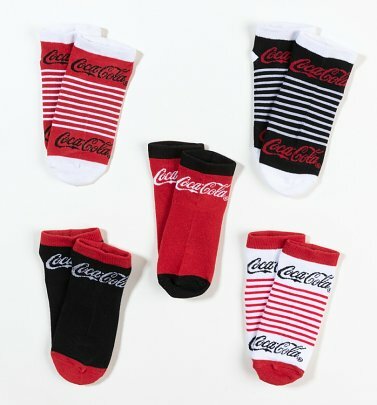 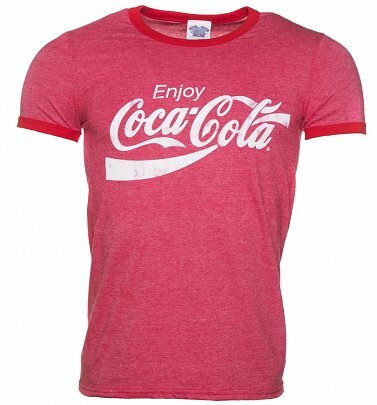 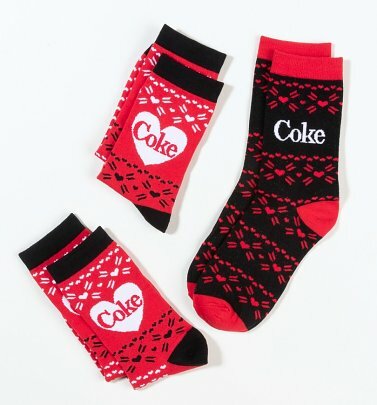 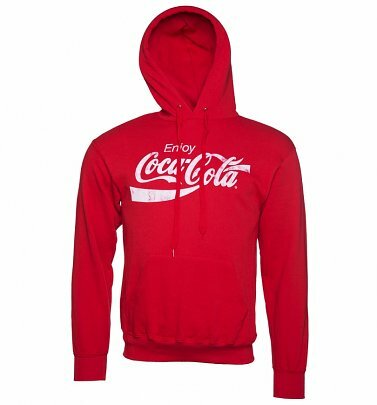 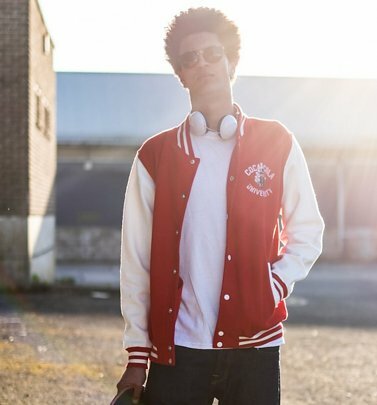 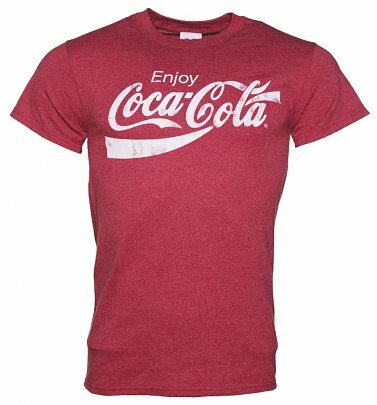 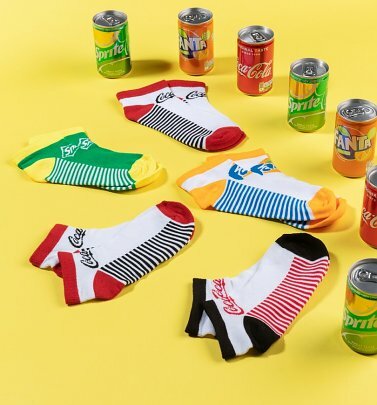 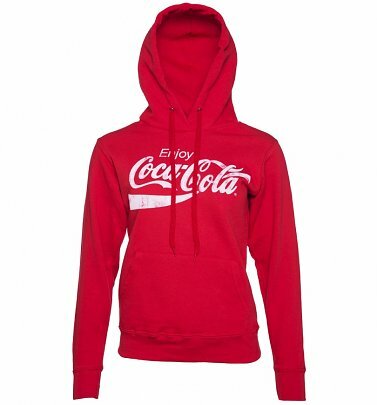 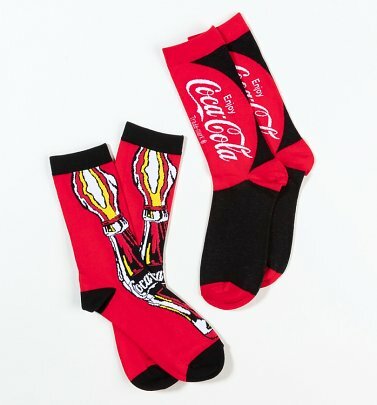 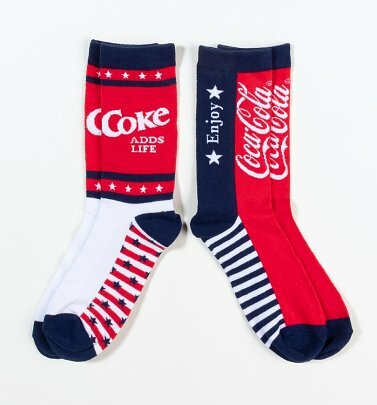 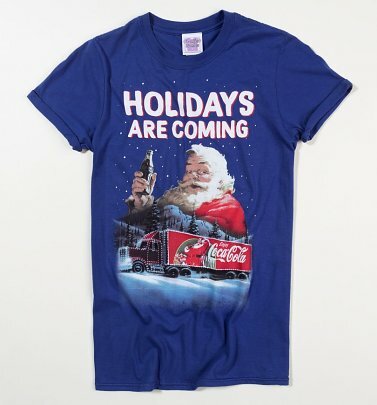 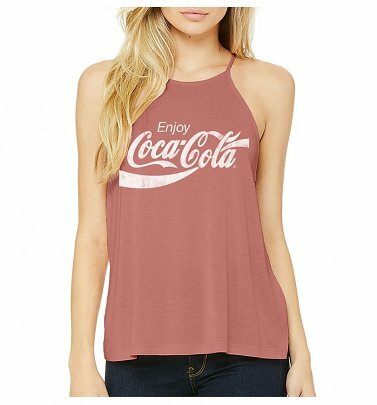 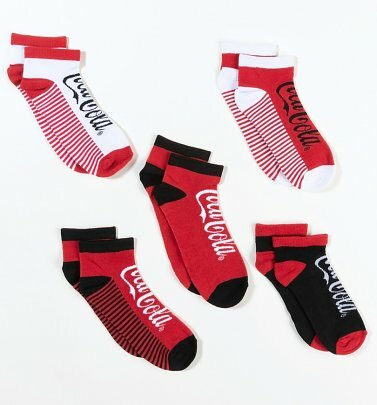 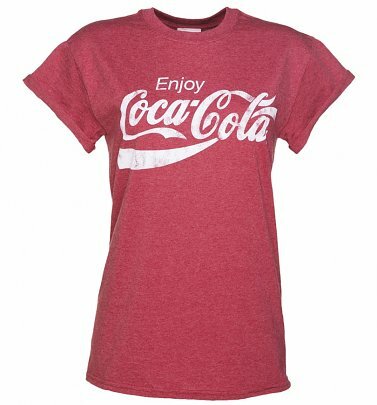 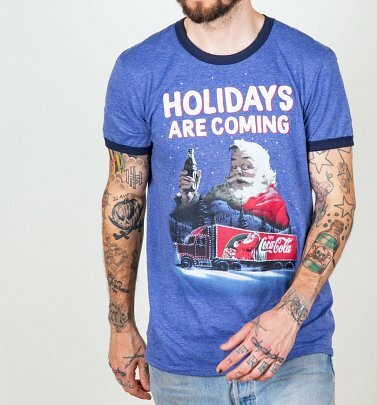 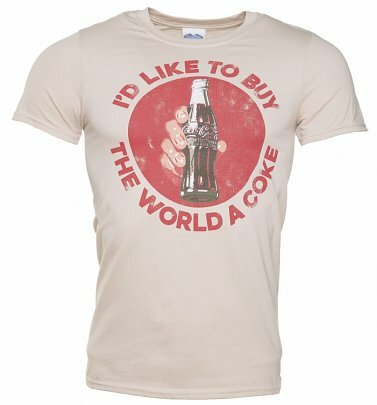 If you're looking to show your love for this soft drink staple, we have tons of official Coca-Cola clothing, from Coca-Cola T-Shirts, boyfriend tees and Coke hoodies to vintage-style Coke vests and socks inspired by the fifties Coke ads. 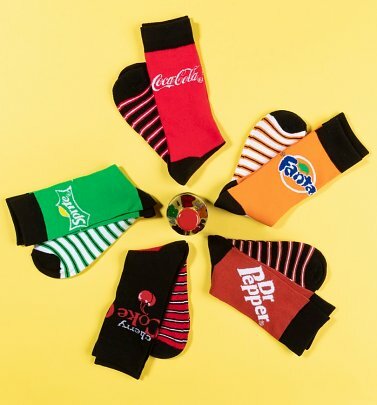 Whether you love the 'full fat' version, sweet treat Cherry Coke or the light and lovely Diet Coke, we've got a tee or accessory to quench your thirst for a new wardrobe addition!